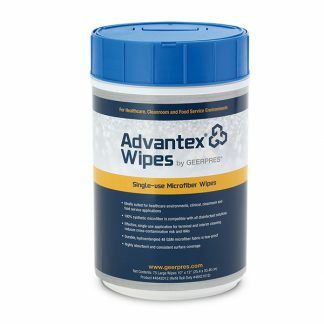 The Advantex® Single-use String Mop absorbs 10 times its weight in fluids. 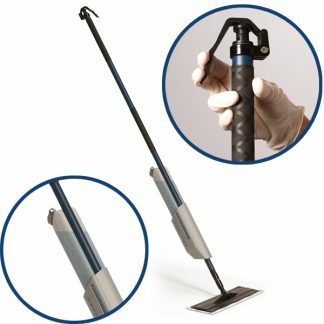 It requires no break-in and is disposable (not launderable). 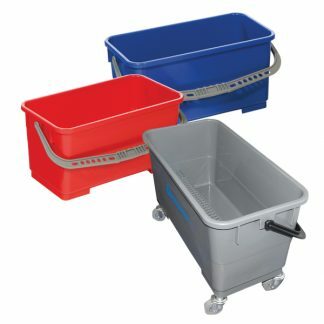 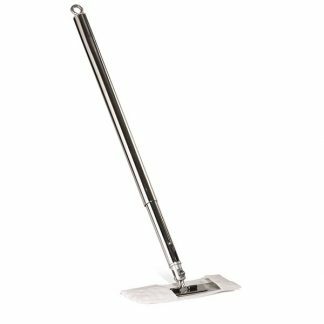 It is compatible with any Geerpres® traditional mop hardware and accumulates less lin versus cotton. 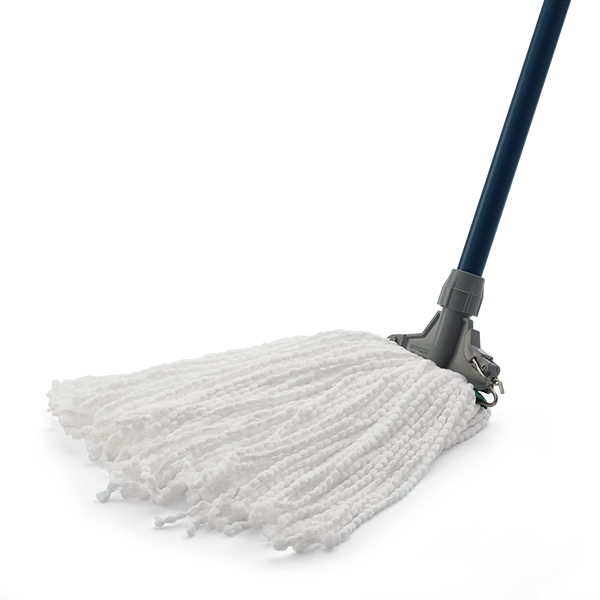 The Advantex® Single-use String Mop absorbs 10 times its weight in fluids. 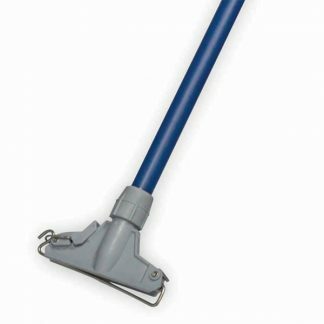 The mop head requires no break-in and is disposable (not launderable). It is compatible with any Geerpres® traditional mop hardware and accumulates less lint versus cotton.